The Flagstaff City Council voted unanimously to adopt the city's new Climate Action and Adaptation Plan at its regular meeting on Tuesday, Nov. 20. 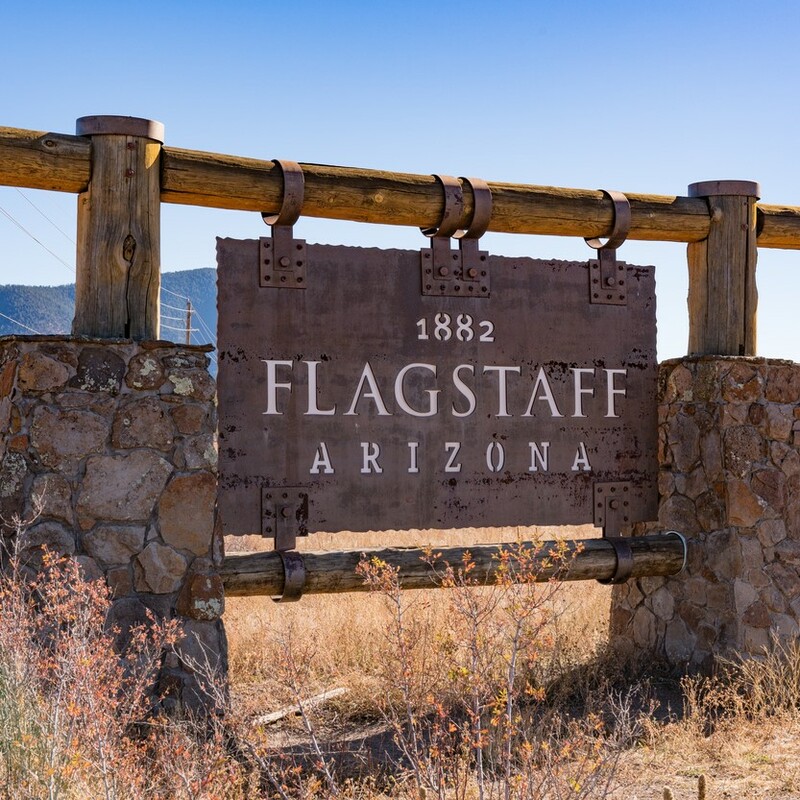 SWEEP served as a stakeholder to inform the city on how building codes, energy efficiency programs, and electric vehicles will support Flagstaff in its sustainability and climate mitigation goals. “Many of these programs will help make Flagstaff more resilient to the effects of climate change, and they will help the city’s residents save money and live more comfortably,” said Caryn Massey, Program Associate with SWEEP’s Arizona policy team. Flagstaff’s climate action plan includes several goals that will improve energy efficiency in both new and existing buildings, as well as in the transportation system. “Flagstaff residents will also benefit as home builders construct new houses to the highest efficiency standards, and as the city’s transportation system becomes less energy-intensive,” she added. The City of Flagstaff considered comments from multiple groups throughout a year-long stakeholder engagement process. The final plan includes SWEEP’s recommendations related to heat pumps, residential energy reductions goals through energy efficiency programs, and the adoption of building codes that allow for installation of solar panels and electrical panel capacity of electric vehicle charging. Read Flagstaff’s climate change action and adaption plan here.